If you’re a prospective expat looking to move to Southeast Asia, Singapore is likely on your shortlist of landing spots. With a highly developed economy, first-world amenities, a large expat population, and low crime rate, Singapore is a jewel nation for those looking to live abroad in Asia. Employment Pass Holders under the Professional, Technical, and Skilled workers Scheme (PTS). The purpose of introducing this program was to incentivize high net worth individuals to move to Singapore and inject capital into the national economy. If you are not a prospective investor or a spouse, parent, or child dependent of a Singapore citizen, you’ll need an Employment Pass to legally work and live in the country. This can be applied for after being hired by a Singapore company, but before you arrive in the country to start working. 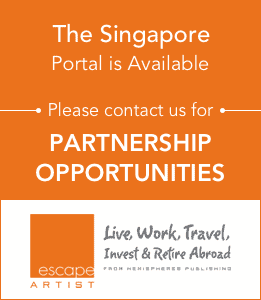 Expats holding this Employment Pass can apply for permanent residency after one year of living abroad and working in Singapore. Once permanent residence is obtained in Singapore, an Employment Pass is no longer needed to maintain working legality in the nation. If the Employment Pass route is your preferred method of obtaining permanent residence in Singapore, you will have to meet a few requirements. You will have to prove that you are currently living (and have been for one year) and working in Singapore, and you will also have to show six months of pay stubs to validate that you have maintained your job for this minimum amount of time. Invest a minimum of $2.5 million SGD ($1.8 million USD) in a new business or expansion of an existing business in Singapore. Invest a minimum of $2.5 SGD ($1.8 million USD) in a Global Investor Programme-approved fund. Applicants are given 6 months to complete investment from time of permit approval. As the economic leader of Southeast Asia, Singapore has so much going for it as an expat destination. 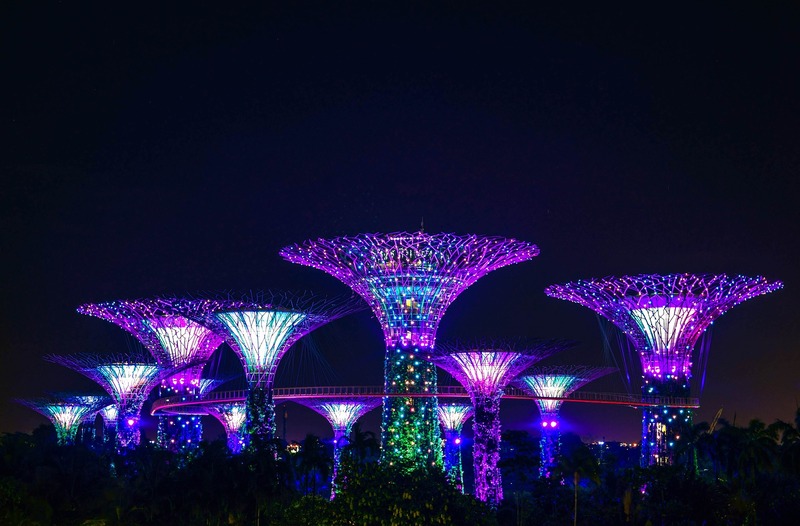 In addition to the residency options listed above, the Singapore government has also introduced a permanent residency program for Foreign Artistic Talent. Those with exceptional talent in the arts, photography, dance, literature, music, or film can apply for permanent residency abroad in Singapore. To qualify, applicants must demonstrate that they have made significant contributions to Singapore’s cultural scene (through active engagements into the arts sector) and must show a convincing or global following or presence.